Andi Manzano's Baby #2 Is A Girl! It's official: Andi Manzano Reyes and husband GP Reyes are having another baby girl! 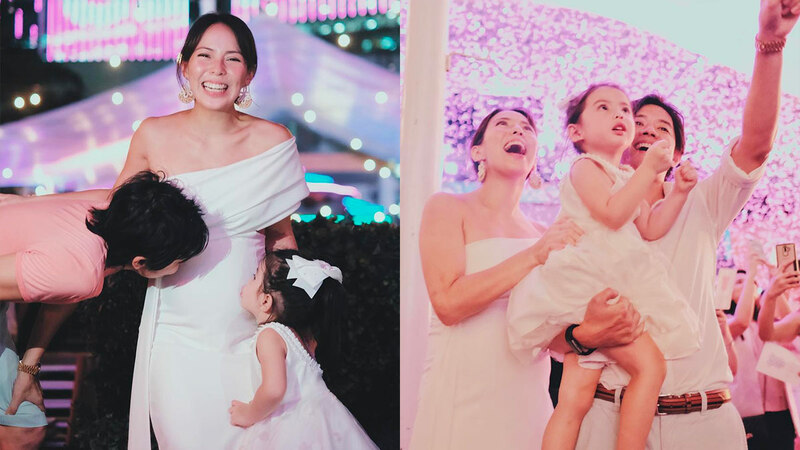 Andi and Ate Olivia were dressed in matching white dresses! We're sure Olivia will be the best big sister!